"The truth has stayed buried for over seven years. But now-this day-the reckoning will come." 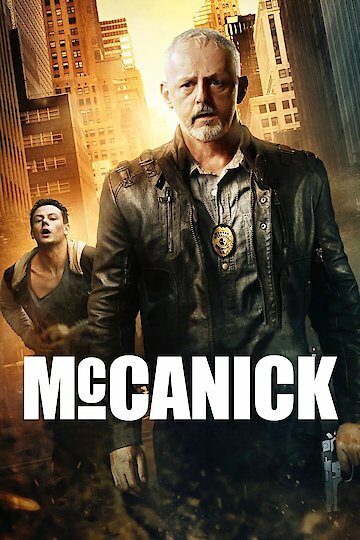 McCanick is a crime-drama film following Eugene McCanick and his partner Floyd Intrator as they track down and find a young criminal. The team, desperate to find the young criminal, Simon Weeks, break laws themselves on their brutal manhunt. McCanick only discovers too late that not finding Simon Weeks may mean revealing a dark secret about McCanick’s past. McCanick is currently available to watch free on YouTube and stream, download, buy on demand at FlixFling VOD, Amazon, Vudu, Google Play, iTunes, YouTube VOD online.